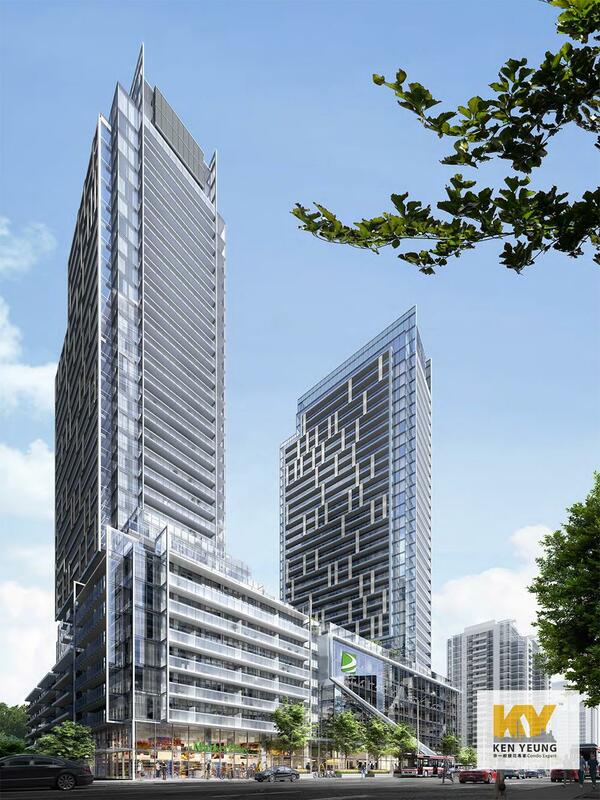 The M2M condos is a new condo development by Aoyuan-International, this condos development will consist of 5 towers and providing 1660 suites in total, phase 1 will consist of two buildings rising from a shared 8-storey podium featuring retail and commercial space. 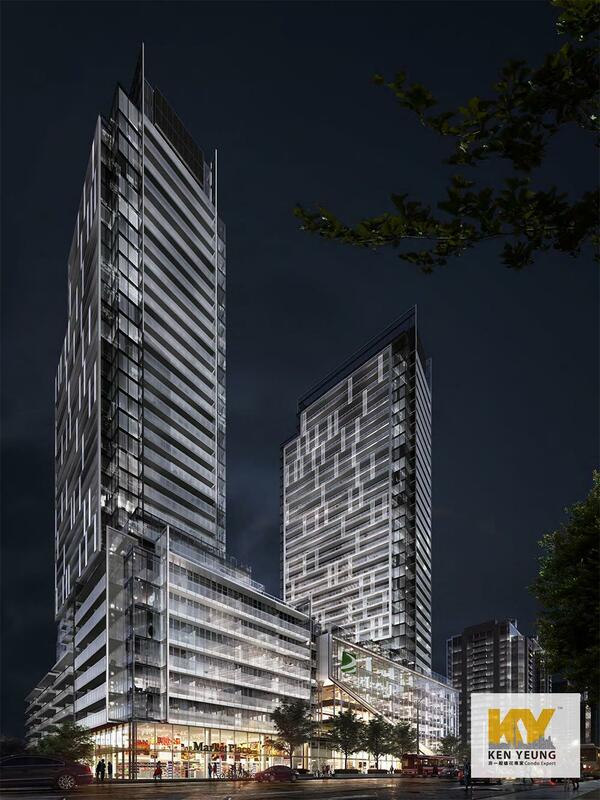 M2M condos are located at 5915 Yonge Street, North York, Ontario. The Newtonbrook neighbourhood is one of the highest in demand area in uptown Toronto. 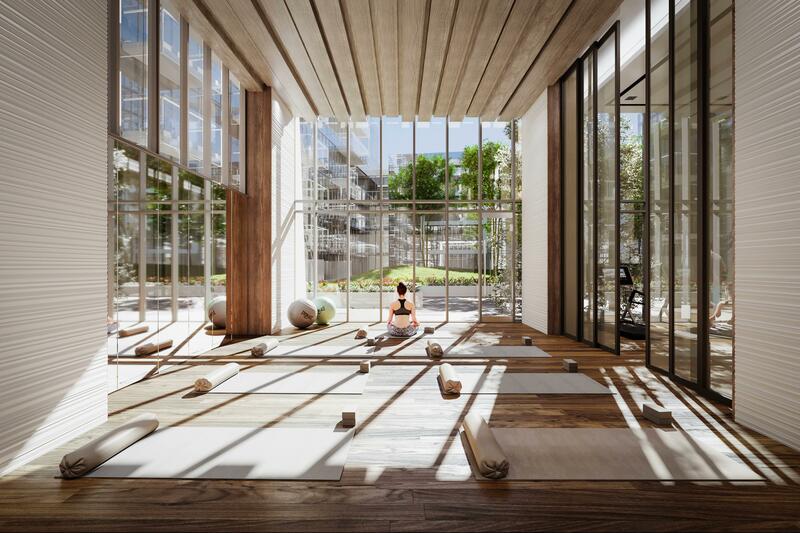 Residents of this development will enjoy vibrant lifestyles living next to some of Yonge Street’s best in dining, easy access to transit routes and recreation for the whole family. M2M Condos is the perfect spot to live or rent or invest. With perfect transit score of 100 out of 100, rider’s paradise with many public transits option available, only 8 minute walks to TTC Finch Subway Station and Finch Go Bus Terminal with your choice of 10 bus routes also service the area to get you wherever you need to go! Easy access to the most major universities and colleges in Toronto, with TTC subway station just few steps away, get the ride to York University, University of Toronto and Ryerson University. 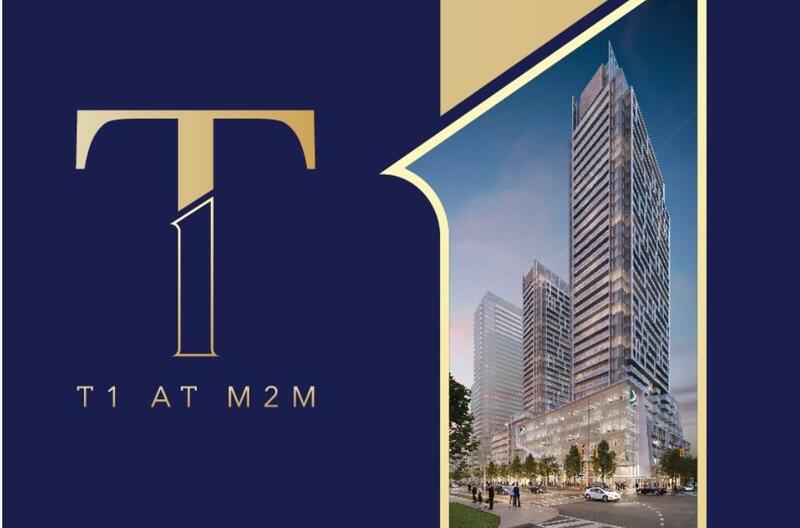 M2M condos are close to shop and restaurants. Only 15 mins walk to Centerpoint Mall, access to shops such as Lowes, Canadian Tire, Shopper Drug Mart and more! Popular neighbourhood eateries include Jack Astors, Union Social Eatery, Oliver & Bonacini Café Grill, Pickle Barrel, Miller Tavern, and more. Families can relax and picnic in the nearby natural spaces and parks, including Centre Park, Goulding Park, Newtonbrook Park, Silverview Park, all of which are within walking distance from M2M Condos. 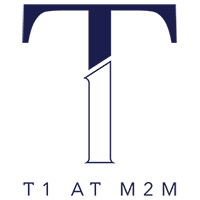 The name behind M2M Condos, Aoyuan Property Group is coming up to create this master-community. The condos are designed by Wallman Architects, a Canadian architectural office dedicated to producing exceptional designs. Aoyuan Property is headquartered in Guangzhou, China and in Hong Kong. The company is engaged in property development, leasing and hotel operations in Mainland China. 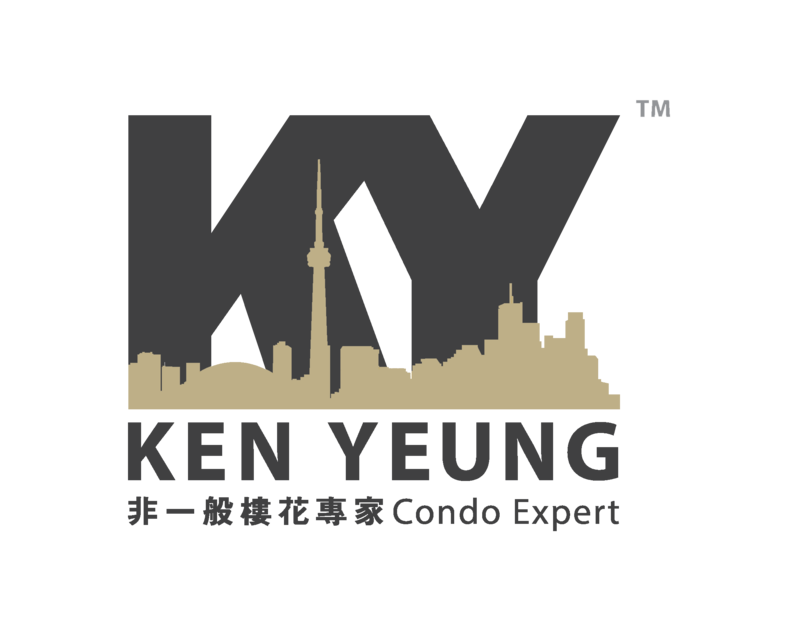 The 8.6 acre Newtonbrook Plaza site at Yonge and Finch in Toronto will be Aoyuan’s largest master-planned community in Canada. Plans include five residential towers, 180,000 sf. of office and retail, a daycare and community centre. 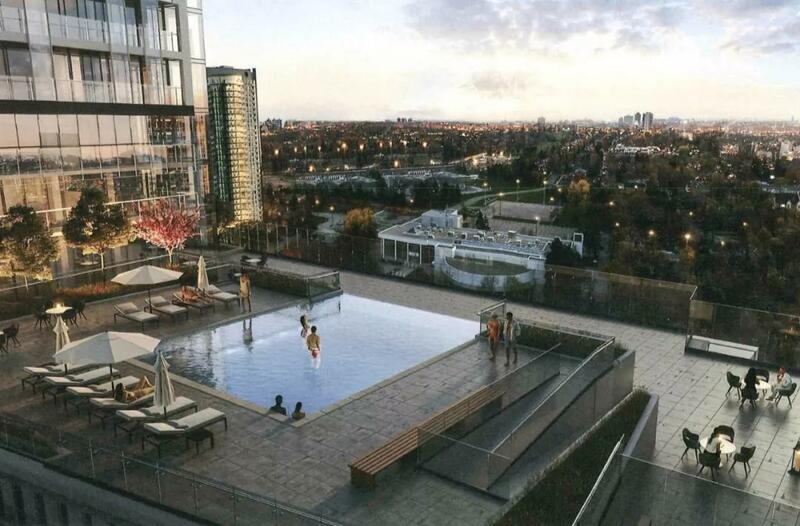 The new community will be 100 m from the Yonge and Finch subway and Finch Go Station.